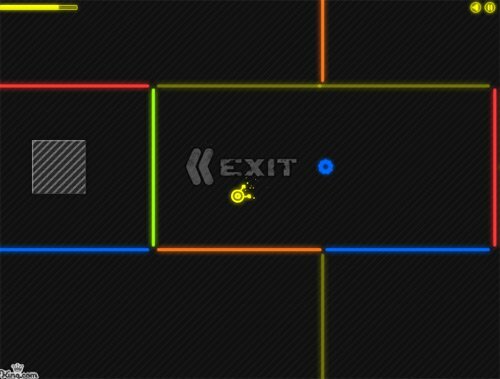 The Neon Maze game is a pretty interesting maze game from King games, you need to adjust your colors to make it through various maze levels. 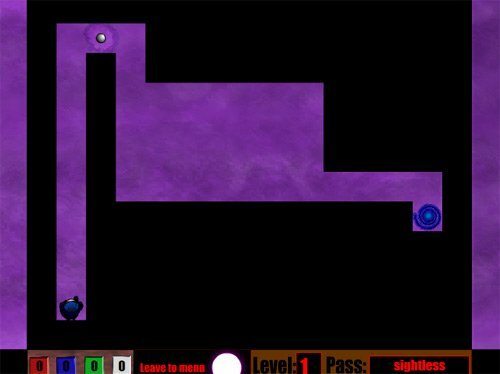 Somewhat of a cool strategy and maze games combination here. 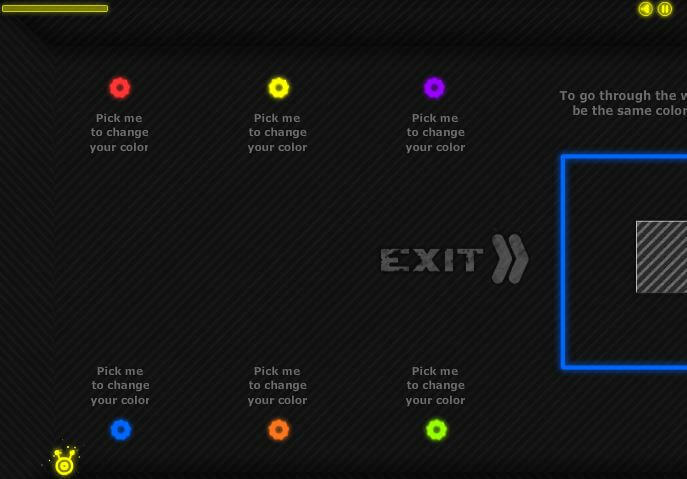 TO go through the maze walls you must be the same color as the actual wall. 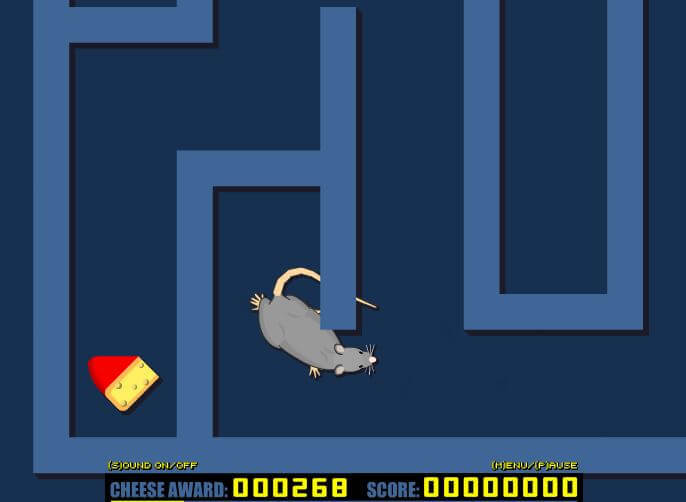 directions:In this maze game you only use your mouse. 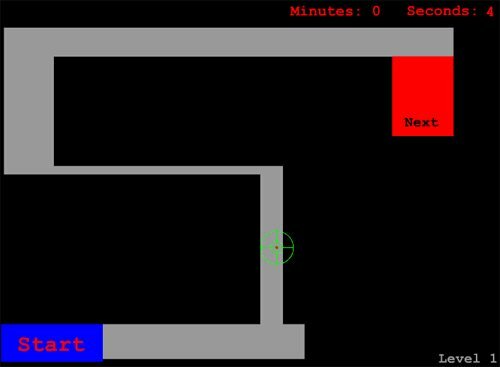 You have to distinguish which colors you will want to pass through as far as the maze walls go then select your cursor and change the colors in a way that will allow you to pass through the various maze walls. 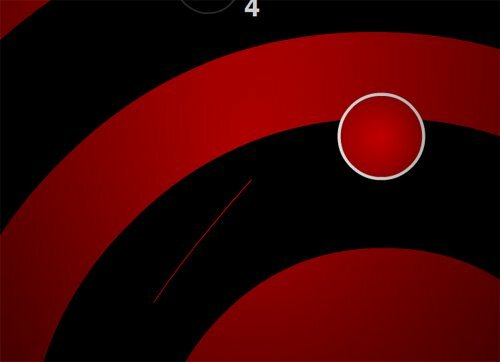 The Neon maze brings an interesting twist to maze games. 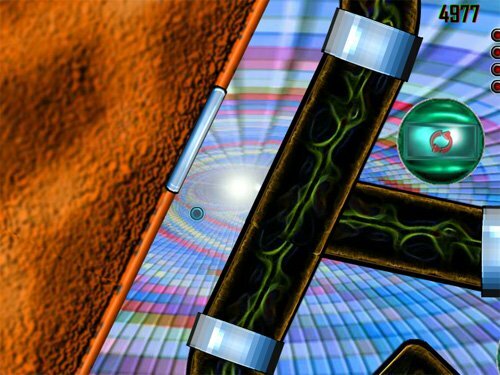 Not at all like our previous post where you are running through a 3d maze pattern searching for life from other gamer this one is more of a puzzle games twist for a maze game. 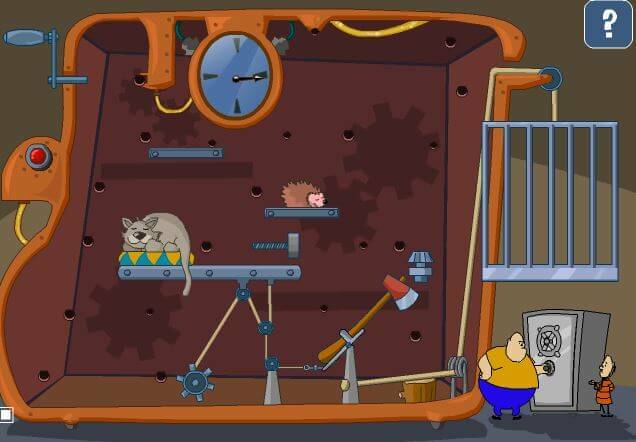 There is no reason that puzzle games and maze games cannot be combined to create very entertaining free flash games, I for one am not complaining. 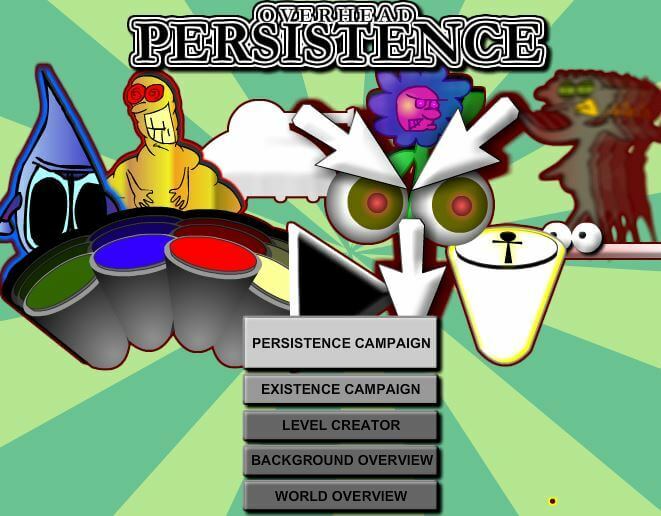 King games never disappoints when releasing new flash games. 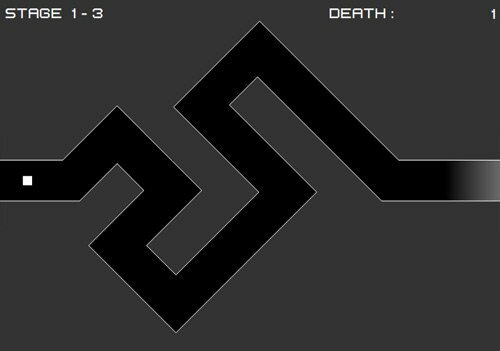 They do not typically release very many maze games but this is a big hit. 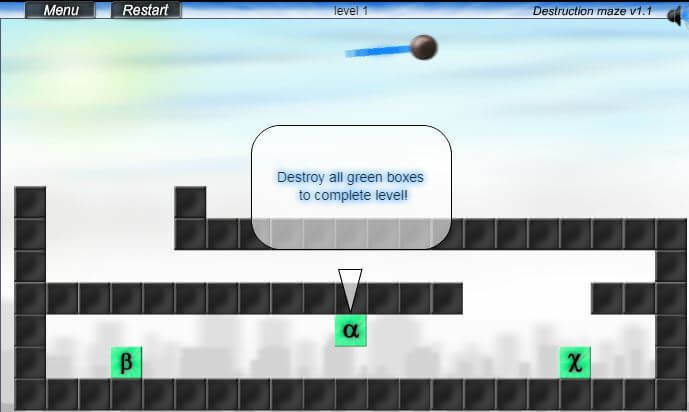 This game was created a couple of years ago and was a big hit right away. 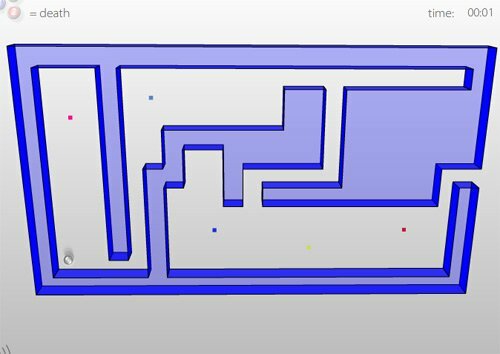 Any fan of maze games should have no reason to disagree about how much addicting fun this game can be. 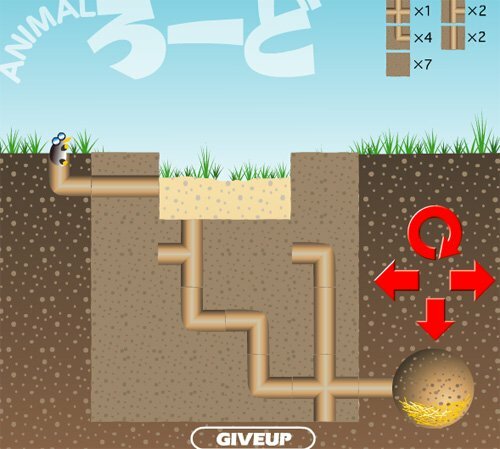 Overall we think that king did a great job with this maze game. 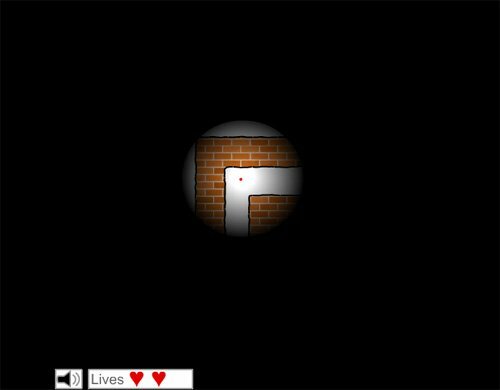 We are happy to have posted it here and we think that all of the fans of the free maze games will really get a kick out of playing it.